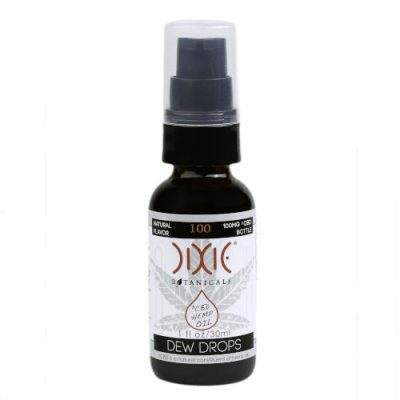 If you are in the market for CBD products without the floral taste of hemp, these dixie botanicals products are right for you. 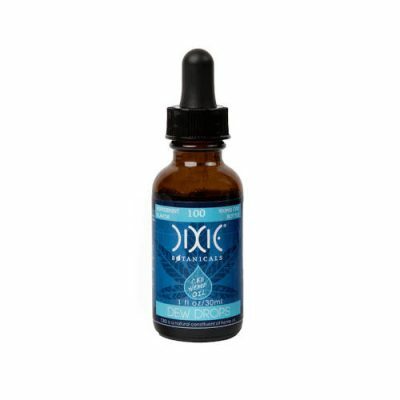 These products contain an excellent CBD consistency and each flavor tastes just as good as the next. 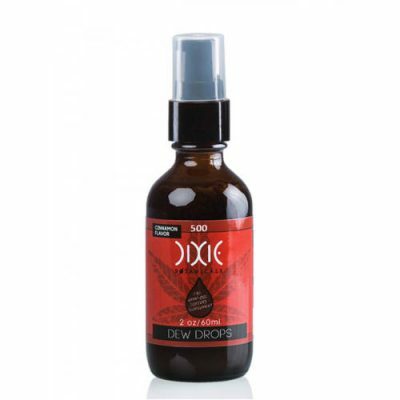 In addition to sprays and tinctures, the Dixie kicks will get you through the day one step at a time. With 100mg of Caffeine and 5mg of CBD per chew, these pieces of chocolate will give you the energy boost you need. 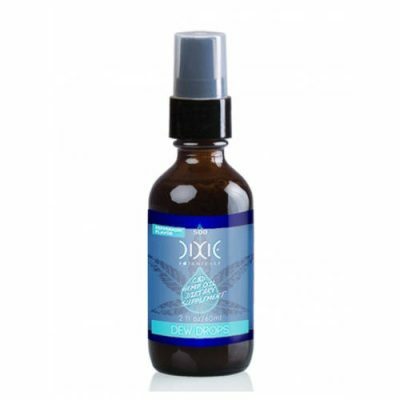 Read more about the unique products Dixie Botanicals has to offer by visiting the product pages.